3D space horror adventure game. 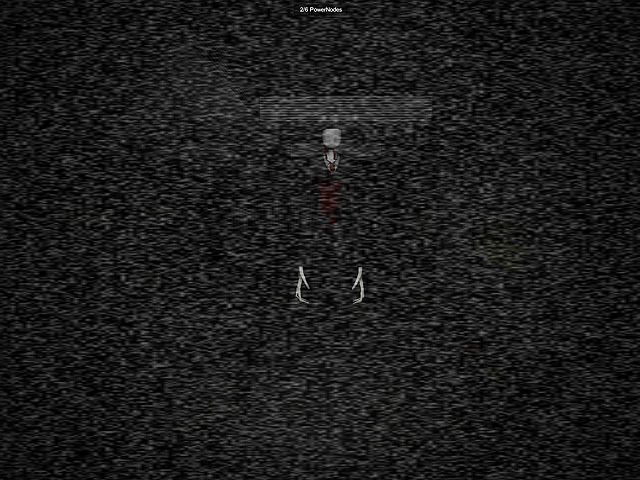 Collect 6 power nodes and escape from a spaceship while avoiding the Slender Man. Staring at the Slender Man will drain your sanity - losing your sanity completely will have negative effects and will likely get you killed.